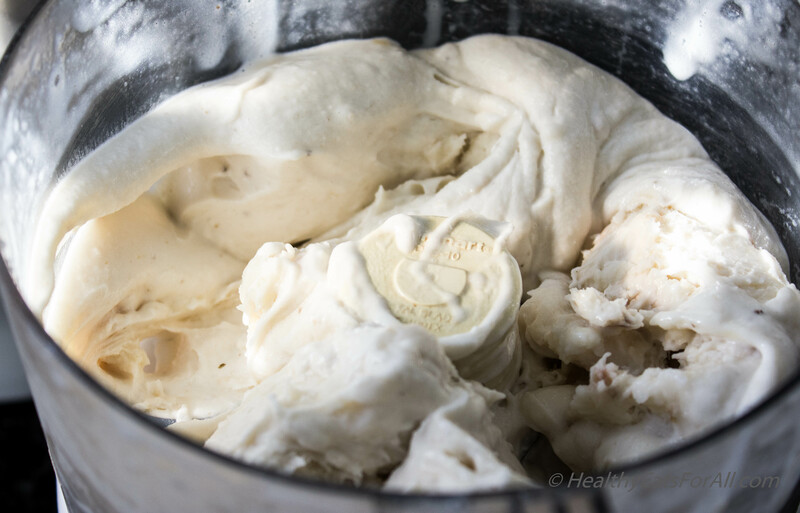 Continuing the trend of perfect summer desserts, this week’s blog post is a super healthy, vegan, gluten-free take on a classic: ice cream! 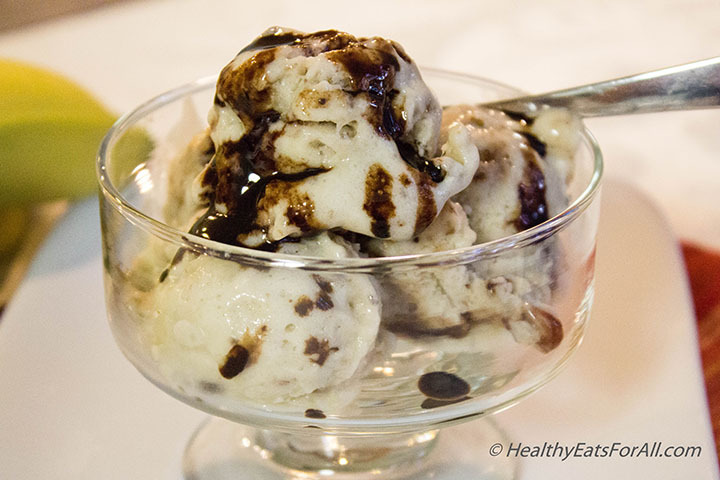 Now I know what you’re thinking – how could ice cream ever be healthy while still tasting good? I thought the same initially, but there were so many days when I couldn’t resist the temptation of creamy frozen goodness that I felt compelled so find an alternative. 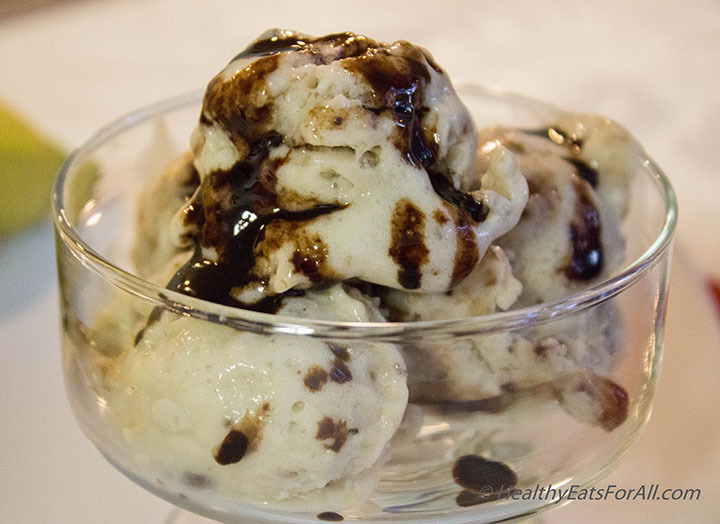 This recipe was inspired by the popular Ben and Jerry’s flavor ‘Chunky Monkey,’ a rich banana ice cream with walnuts and fudge chunks. It’s a favorite in my household! My version takes advantage of the natural sugars found in bananas to achieve the classic sweetness found in traditional ice cream. The nuts are optional, but I think that they add a really nice crunch that gives texture to the dish. For those of you who need their daily dose of chocolate, I’ve included the option to add chocolate chips and/or chocolate sauce as needed. And finally, if none of these additions float your boat, feel free to add fresh berries for a twist in flavor! This recipe is very simple, and does not need any special machines or materials. 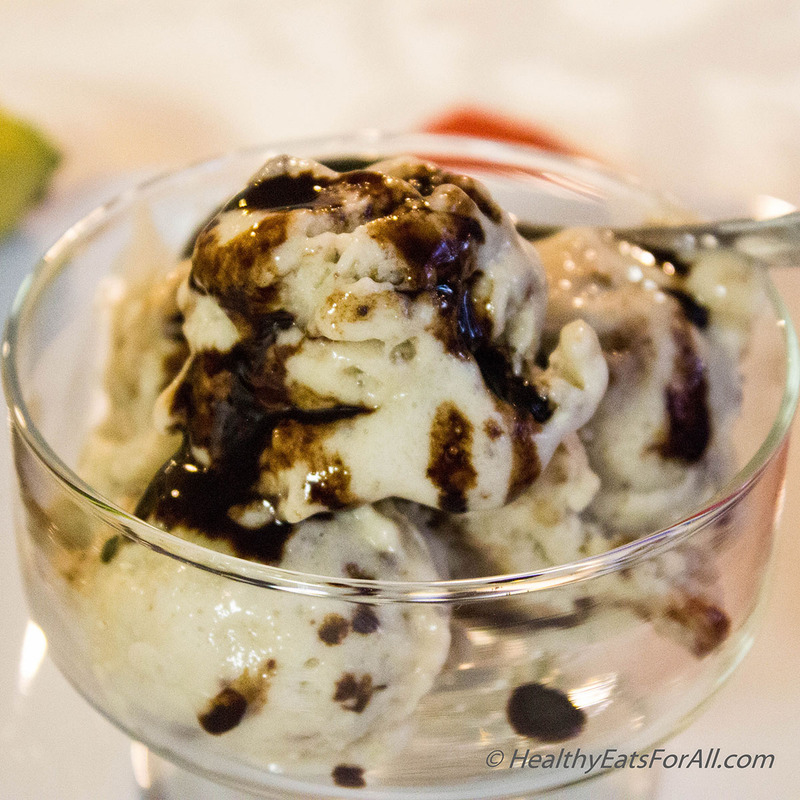 I promise you that it will satisfy your sweet tooth, cool you down on those 90-degree days, and that you’ll feel fantastic afterwards for not compromising your health 🙂 Give it a try and let me know what you think in the comments! 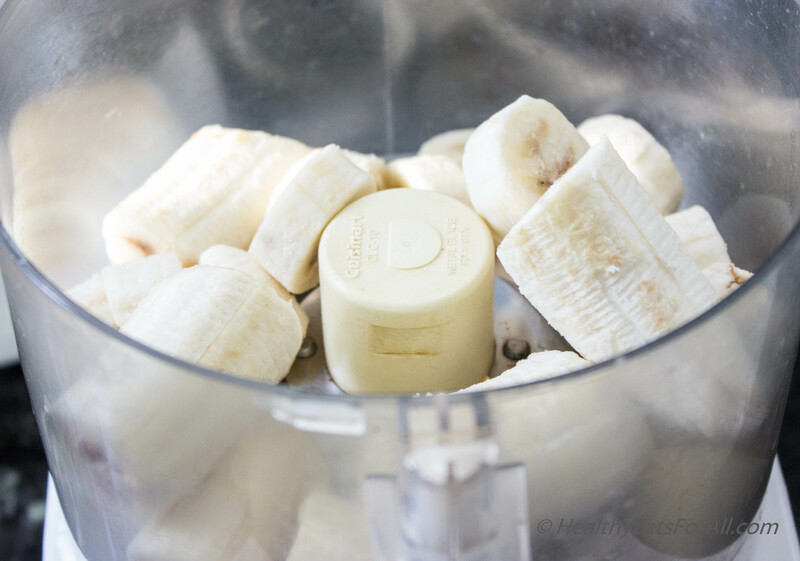 • Slice the bananas and freeze them for minimum half a day. 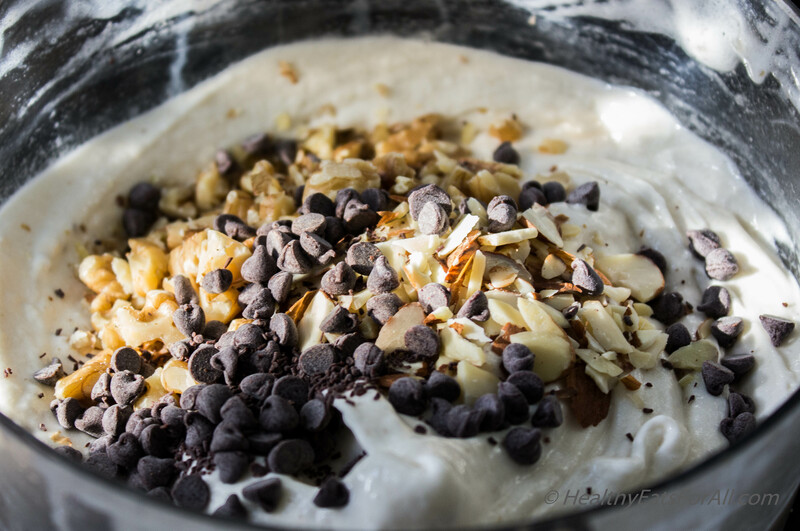 • Add the frozen bananas, milk to the food processor or Nutri Bullet and run till mixture is smooth. 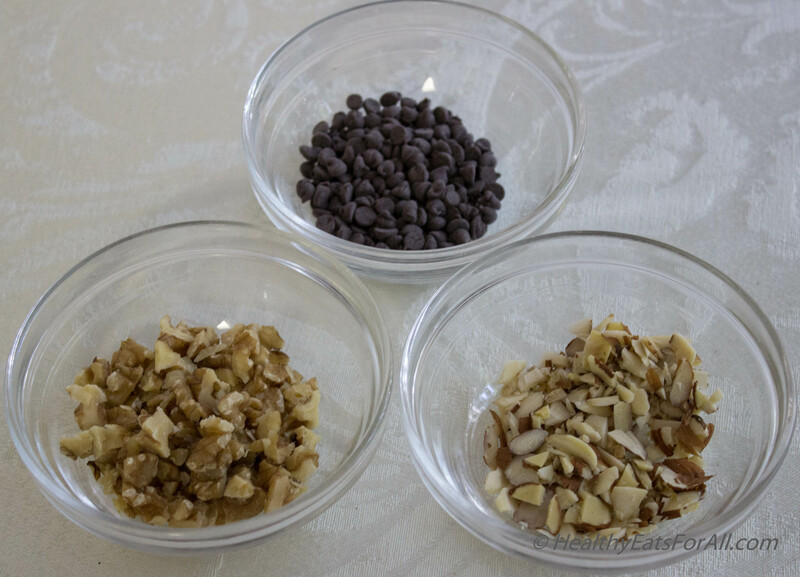 • Add the nuts, chocolate chips and pulse for a second. • Pour into a container and freeze for a couple of hours. 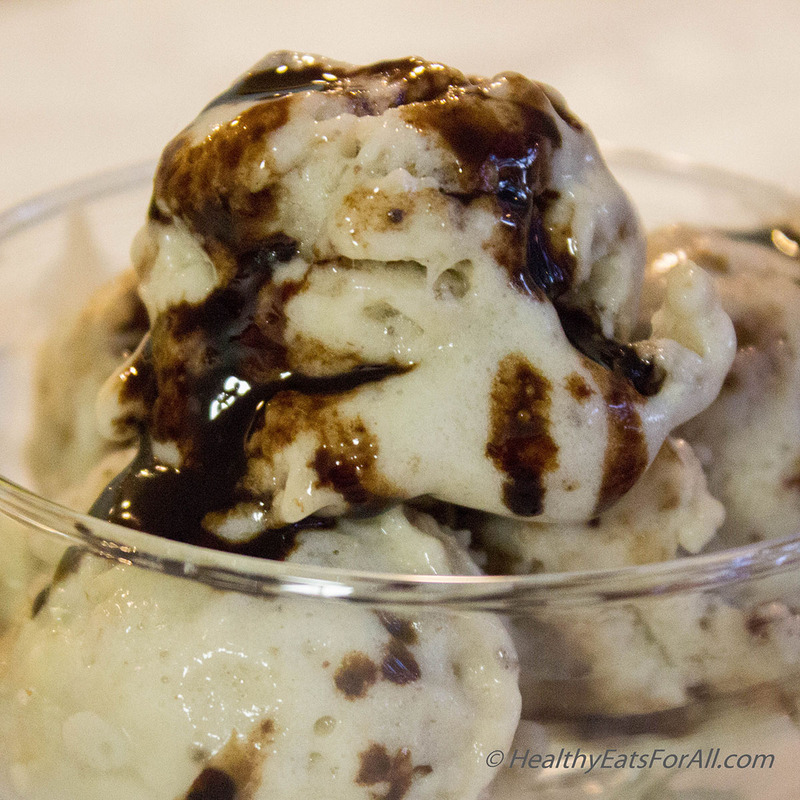 • Garnish with chocolate syrup and enjoy! Found my treat for this week.